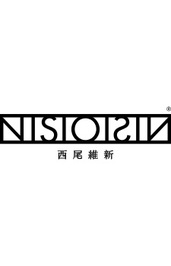 Nisio Isin (è¥¿å°¾ ç¶­æ–° Nishio Ishin), frequently written as NisiOisiN to emphasize that his pen name is a palindrome, is a Japanese novelist and manga writer. He attended and left Ritsumeikan University without graduating. In 2002, he debuted with the novel Kubikiri Cycle, which earned him the 23rd Mephisto Award at twenty years of age. 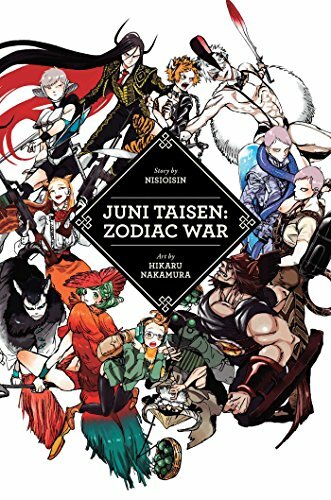 He currently works with Kodansha on Pandora, the Kodansha Box magazine, and Faust, a literary magazine containing the works of other young authors who similarly take influence from light novels and otaku culture. He was also publishing a twelve volume series over twelve months for the Kodansha Box line; Ryusui Seiryoin was matching this output, and the Kodansha Box website stated that this is the first time in the world two authors have done twelve volume monthly novel series simultaneously from the same publisher. 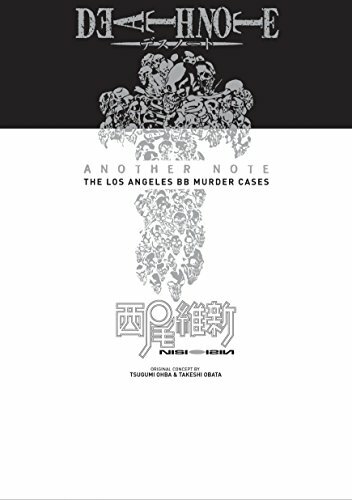 In February, 2008, his novel Death Note Another Note: The Los Angeles BB Murder Cases was released in English by Viz Media. 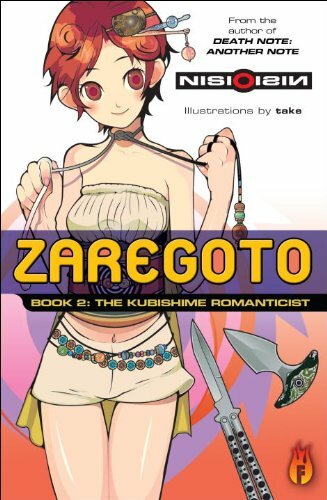 Del Rey Manga has already released the first volume in his Zaregoto series. 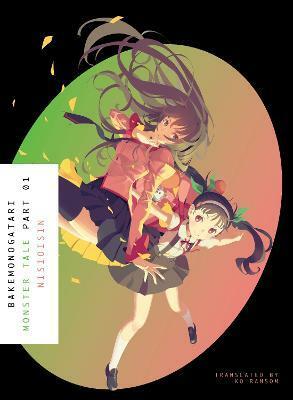 His Bakemonogatari, Nisemonogatari and Katanagatari novels have been adapted into anime series. Nekomonogatari (Kuro) has been adapted into an anime TV movie, and Kizumonogatari will be release in theaters this year. Monogatari Series: Second Season, adapted from 6 books in Monogatari Series will air in July 2013. Another of his works, Medaka Box (manga), has been adapted into a two-season anime series. Thereâ€™s a girl at their school who is always ill. She routinely arrives late, leaves early, or doesnâ€™t show up at all, and skips gym as a matter of course. Sheâ€™s pretty, and the boys take to whispering that sheâ€™s a cloistered princess. As the self-described worst loser in her class soon finds out, they just donâ€™t know what a monster she is. So begins a tale of mysterious maladies that are supernatural in origin yet deeply revealing of the human psyche, a set of case files as given to unexpected feeling as it is to irreverent humor. So begins the legendary novel that kicked off the MONOGATARI series, whose anime adaptations have enjoyed international popularity and critical acclaim. This first of three parts introduces Senjogahara and Hachikuji, and fans of the blockbuster prequel KIZUMONOGATARI will be delighted to meet their favorite crazies again: the weirdly reliable narrator Araragi, class president among class presidents Hanekawa, shady problem-solver Oshino, and a certain pale, blonde former vampire.